Naomie Harris (Miss Moneypenny in "Skyfall" (2012), "SPECTRE" (2015)) is an Actress in a Supporting Role nominee for "Moonlight" for the 2017 Oscars. 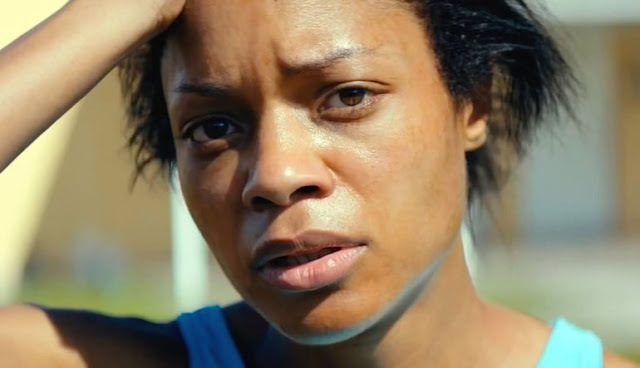 In "Moonlight", Naomie Harris plays Paula, whose drug addiction during her son's youth alienates him, although she attempts to reconcile with him when he is a young man. This is the first Academy Award nomination for Naomie Harris.